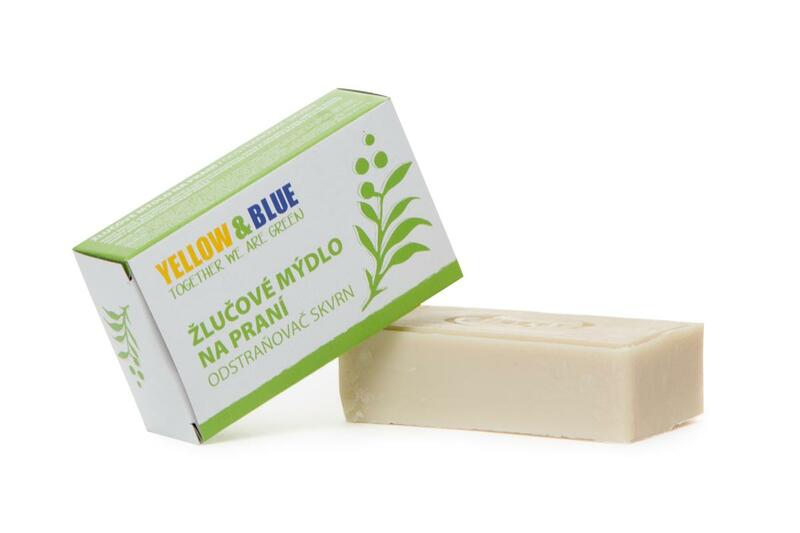 Gall soap efficiently removes individual stains particularly of organic origin (grease, fruit and vegetables, blood, ink, grass, red wine, soil etc.). Suitable for white and color-stable textile from natural and synthetic fibers. Use: Make the textile wet and apply topically gall soap on the spots you need to remove. Keep it for 15 min. Repeat the process if needed. If using for coloured textile we recommend first to apply the soap to a small hidden spot to make sure no undesired colour changes occur. 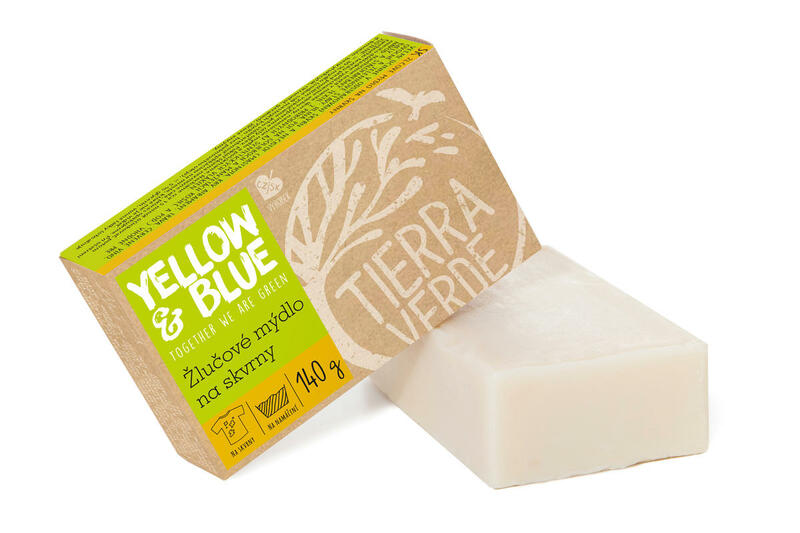 Contains: > 30 % soap (fatty acid sodium salt - palm oil-free), < 5 % glycerine, perfume (contains d-limonene, benzyl salicilate, citronellol, geraniol), gall enzymes. Full ingredients list available at www.tierraverde.cz. Keep separate from fertilizers, bleaching, oxidizing agents. Store in dry, well ventilated rooms where relative humidity less than 75% and a temperature not lower than -5 °C ang higher than +30°C. Keep out of the reach of children. 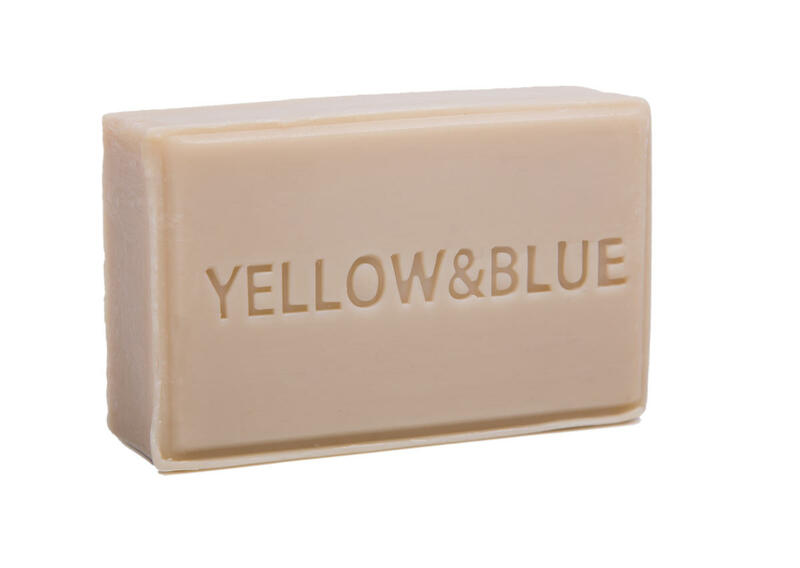 > 30 % soap (fatty acid sodium salt - palm oil free), < 5 % glycerine, perfume (contains d-limonene, benzyl salicilate, citronellol, geraniol), gall enzymes. Suroviny pro výrobu naší drogerie volíme tak, aby představovaly co nejmenší zátěž pro zdraví lidí i planety. Netestujeme na zvířatech. 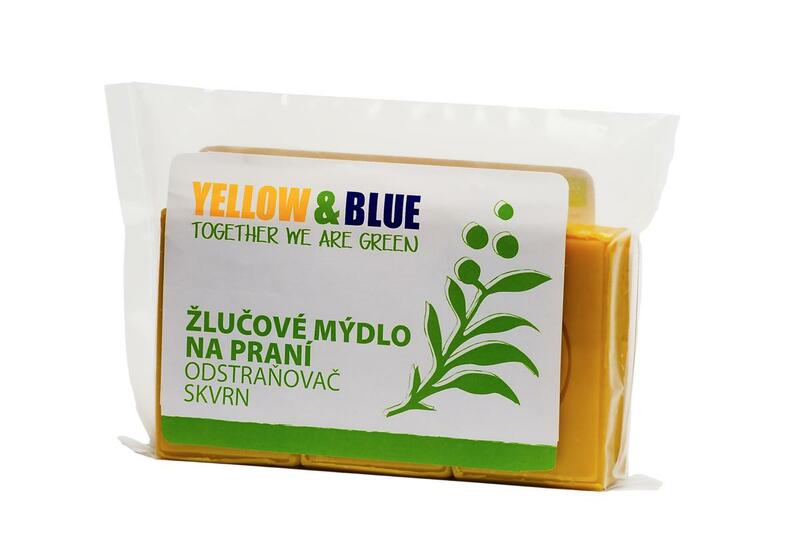 Tento výrobek neobsahuje ropné deriváty, palmový olej, syntetickou parfemaci ani barviva. Subject * Product inquiry Gall soap RMA Misc.